Become a Firefighter | Fire Service Promotion | FRS Development. 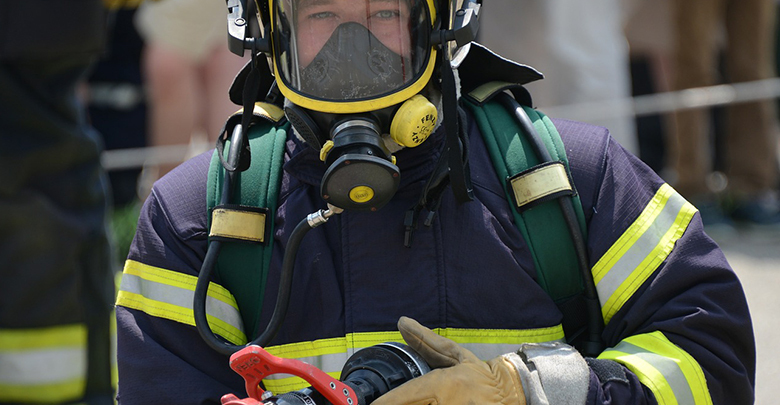 Time to think about a Firefighter career? 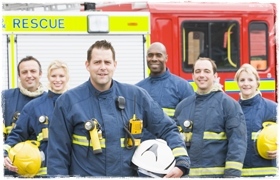 Being a firefighter is a fantastic job which loads of people want to do. The challenge, flexibility, teamwork, learning potential and promotion prospects make this one of the most sought-after careers there is. Already a Firefighter and considering promotion? We have the expertise to help you to be prepared, confident and in the best position possible to show your potential to succeed in a more senior post. Simply Click Here to go to the Promotion Section. But getting selected can be really tough. Some people apply over and over trying to get an interview. Even if they are determined to start their life as a firefighter, they somehow never end up doing it. …when you could have a ‘best thing I ever did’ story. 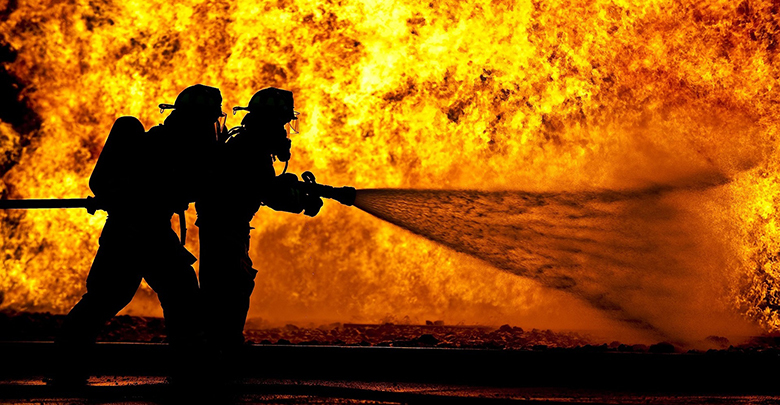 We have the expertise to help you through the firefighter recruitment process without a hitch. REALLY cut out for a firefighter career! THIRD, sign up to our newsletter for a monthly dose of latest Fire & Rescue news, special offers plus a round-up of useful blog posts. 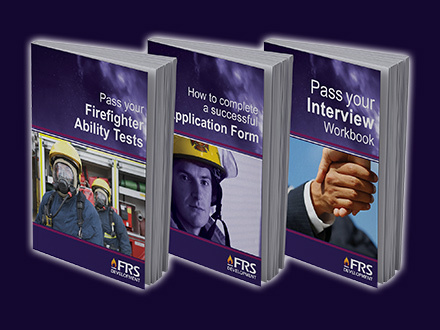 FINALLY, Take a look in our store for all the resources you need at your fingertips to guide you to a successful Firefighter application. The application form is your ‘interview on paper’. 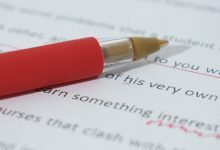 You have to write an extraordinarily good application to get through to the next stage. Most people are rejected, with 90% of applicants making all the same mistakes. read this important information now to avoid these yourself. Ability tests, psychometrics, online testing, verbal and numerical reasoning, there are all terms that are used to describe this daunting part of firefighter selection! The best way to pass these challenging tests is to learn how your answers will match up before the real thing. 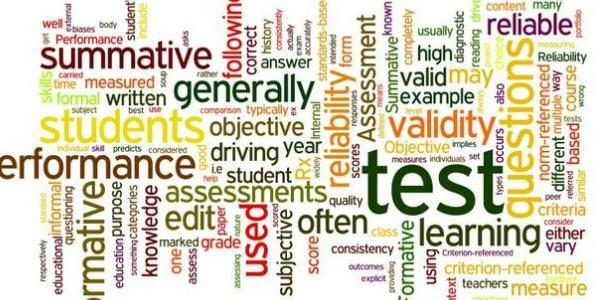 Take our practice tests here. 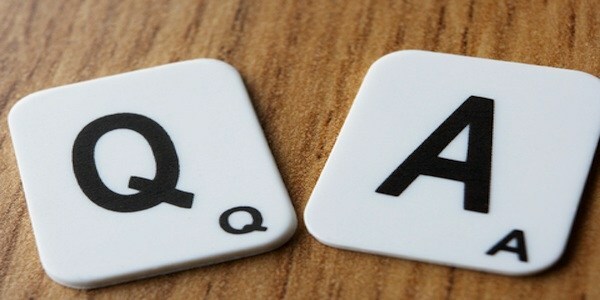 To get to interview you will really have been put through your paces, mentally, emotionally and physically. The pressure can be intense, and not everyone handles their nerves well. Those that do well are always the people who have gone above and beyond to prepare properly. 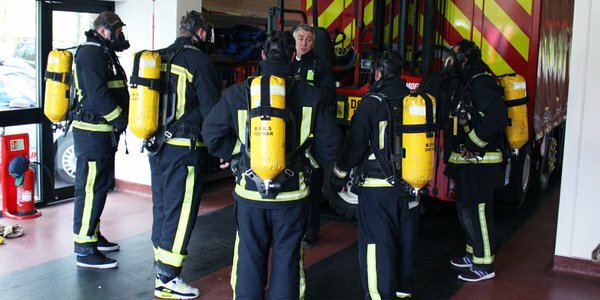 Could you be a role model Firefighter? Stay up to date with the latest Fire Service News!